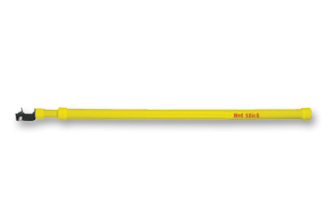 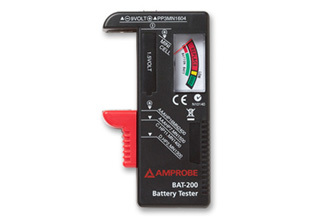 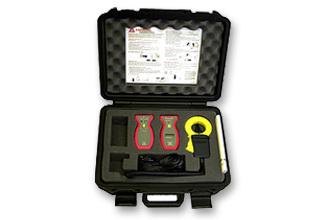 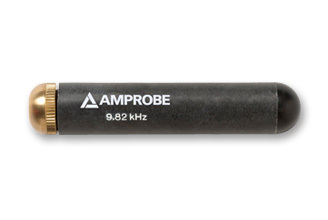 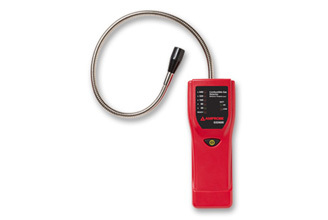 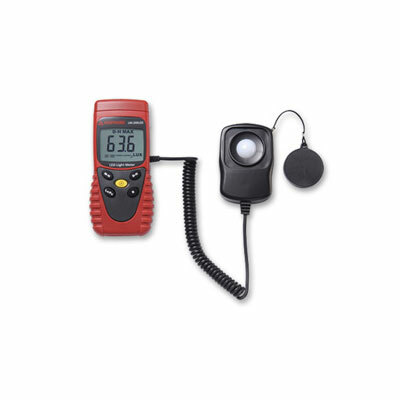 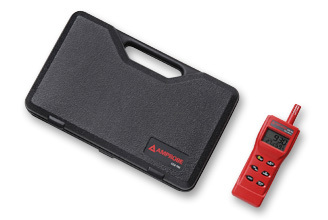 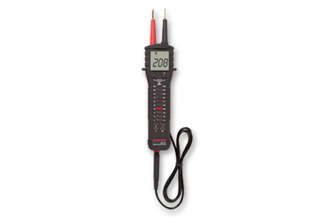 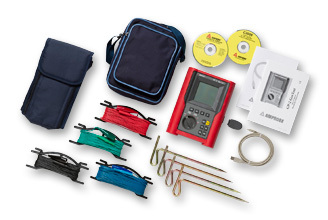 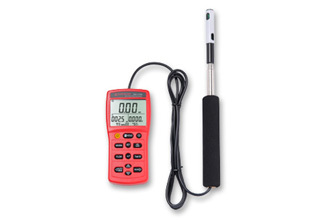 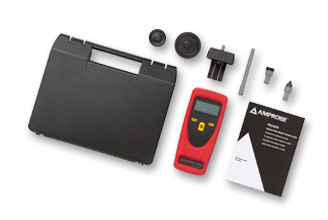 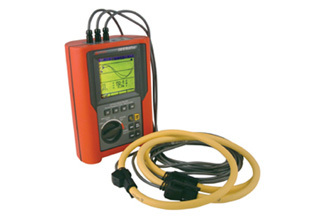 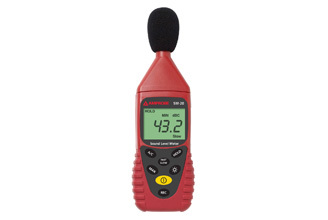 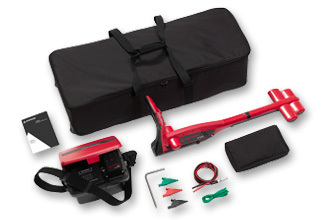 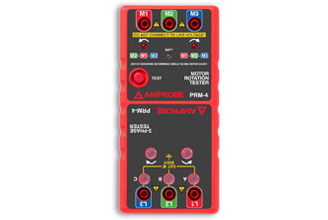 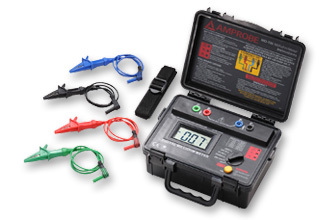 Over the last six decades, Amprobe has become a leader in quality electrical test tools for industrial, commercial and residential applications. . Amprobe not only invented , but has also been consistently first to market with innovative technology at competitive prices in a wide variety of categories. 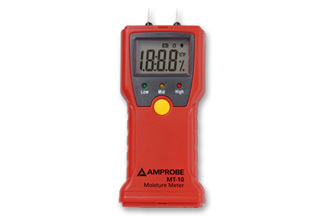 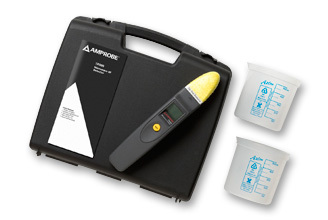 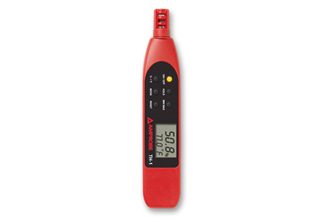 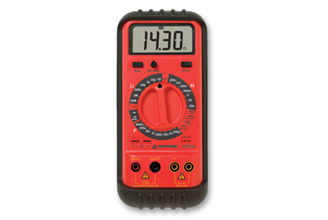 Today, Amprobe’s rugged, well-built products range from an extensive line of clamp meters and digital multimeters, to industry-specific tools that address the needs of professionals in HVAC/R, power quality, water quality and solar energy.